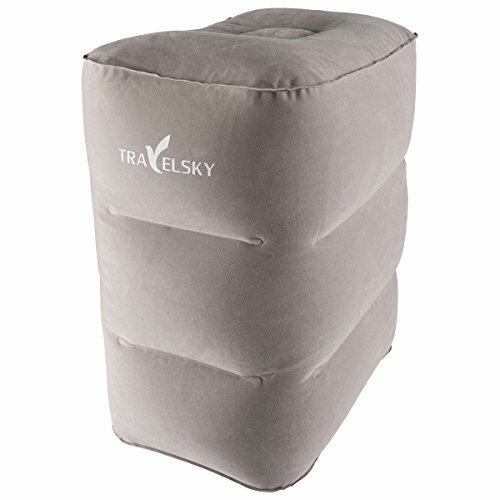 I took this pillow on a trans-continental flight and it was so nice to have a pillow under my leg - suffered much less swelling when I left the plane. 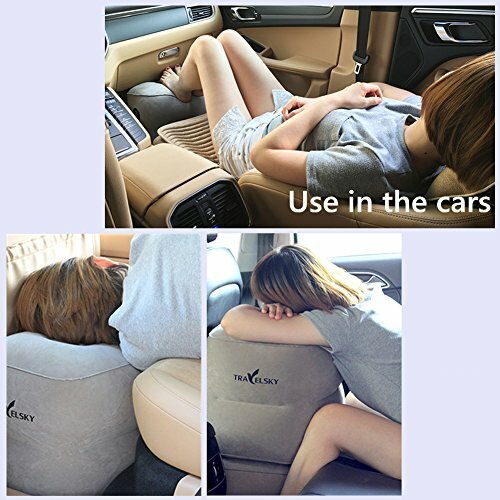 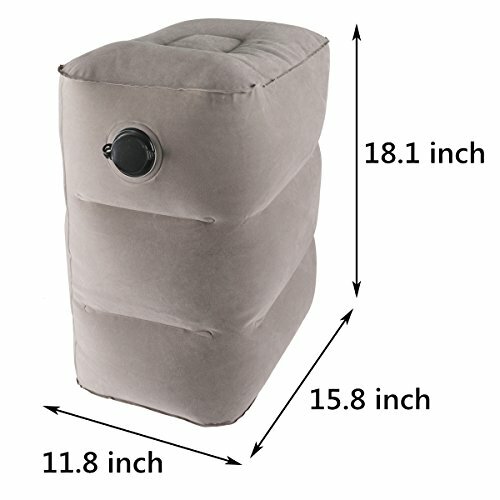 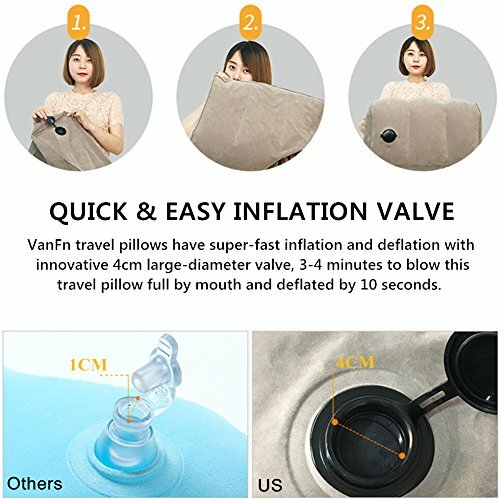 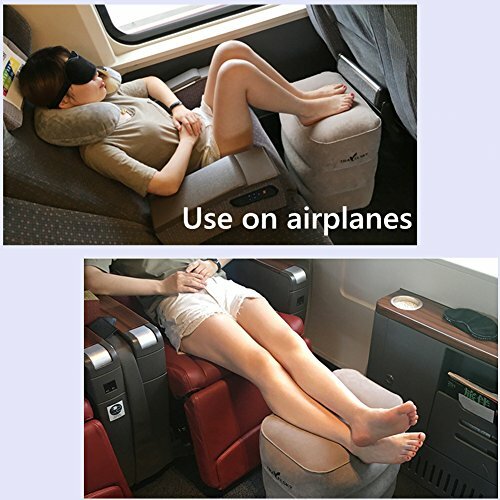 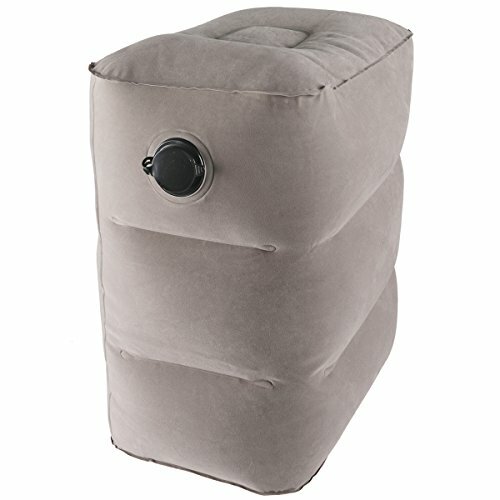 This is a great pillow to have if you travel a lot or just want to be comfortable while traveling. 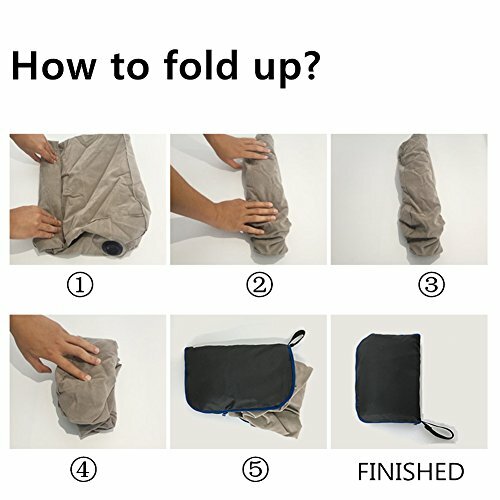 It's light and compact, for easy carrying. 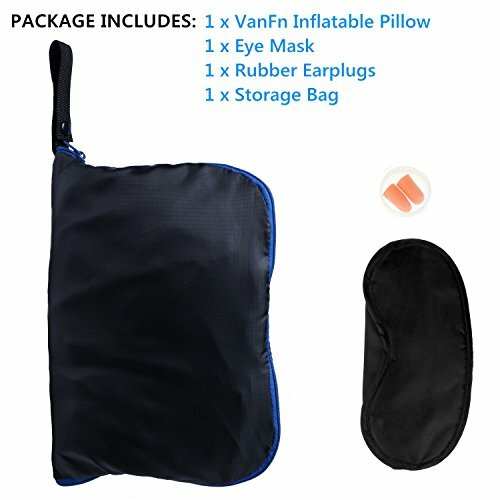 Blows up easily and is soft, incase you want to rest your head on it. 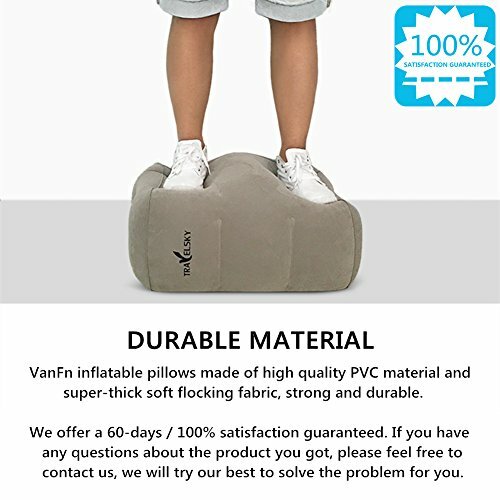 Soft to the touch and firm enough for your feet, very easy to fill and unfill.